A federal grand jury has filed 19 new charges, including 11 counts of hate crimes resulting in death and two counts of hate crimes involving attempted murder, as well as several others. 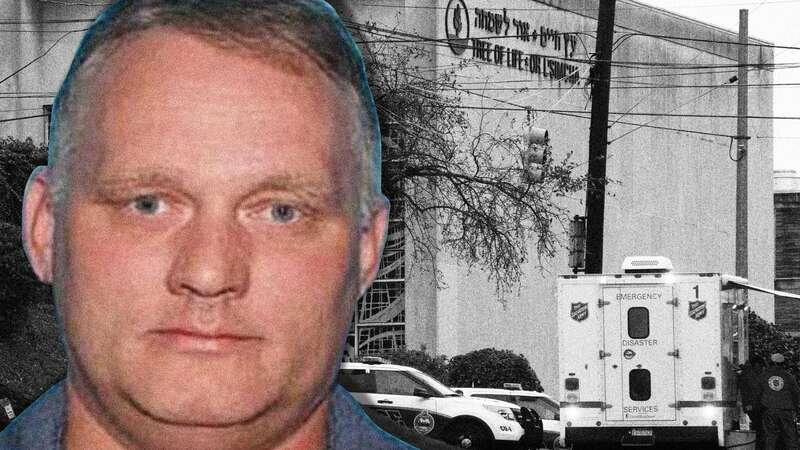 Robert Bowers, the accused gunman in last year’s mass shooting at Pittsburgh’s Tree of Life synagogue, now faces 63 criminal counts. The indictment against Bowers cited his online attacks on the Jewish charity HIAS, including posts from the day of the shooting. On October 27, 2018, eleven Jewish worshipers were shot and killed in what has been described as the deadliest anti-Semitic attack in U.S. history. Bowers, 46, allegedly opened fire on the Tree of Life Synagogue in Pittsburgh, killing 11 people and injuring 7 others. He had made anti-Semitic comments on the extremist-friendly social network Gab shortly before the attack. The Tree of Life synagogue housed three congregations and approximately 75 people were inside the building at the time. Police arrived at 9:59 am and Bowers fired on police from the entryway, apparently on his way out of the building. Police returned fire, causing the gunman to retreat into the building. At 10:30 a.m., tactical teams entered the building and exchanged fire with Bowers. Bowers was wounded during the exchange and retreated to a room on the third floor of the synagogue. Two SWAT members were also wounded during the exchange. At 11:08 a.m., the Bowers crawled out of the room and surrendered. Bowers was allegedly armed with three handguns and an AR-15. In his posts on his Gab profile, Bowers called Jewish people “the children of Satan” and in the days before the shooting, Bowers authored increasingly anti-Semitic posts. On October 10, he posted about the Hebrew Immigrant Aid Society (HIAS), a Jewish charity that was hosting charity events for immigrants. One of the events was at the Dor Hadash congregation, which was housed at the Tree of Life synagogue. Bowers accused HIAS and its associated congregations of bringing “hostile invaders to dwell among us.” The claim is part of a white supremacist conspiracy theory that falsely claims Jewish people are trying to promote immigration to make countries less white. Bowers also posted anti-Semitic and neo-Nazi memes. He was charged in federal court that month with dozens of offenses including 11 murder charges. Bowers had previously pled not guilty to the charges against him in October. If convicted, he faces the death penalty.